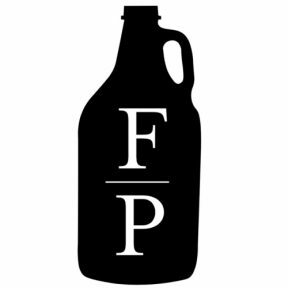 Trivia Tuesday is back at Fondren Public! Now on Tuesdays, we will be hosting a showdown of brains. Free to enter, the worst you can do is a good time. Come out for dinner and drinks, battle for bragging rights, and win stuff and things!